The Burren National Park is located in the southeastern corner of the Burren and is approximately 1500 hectares in size. The Park land was bought by the Government for nature conservation and public access. 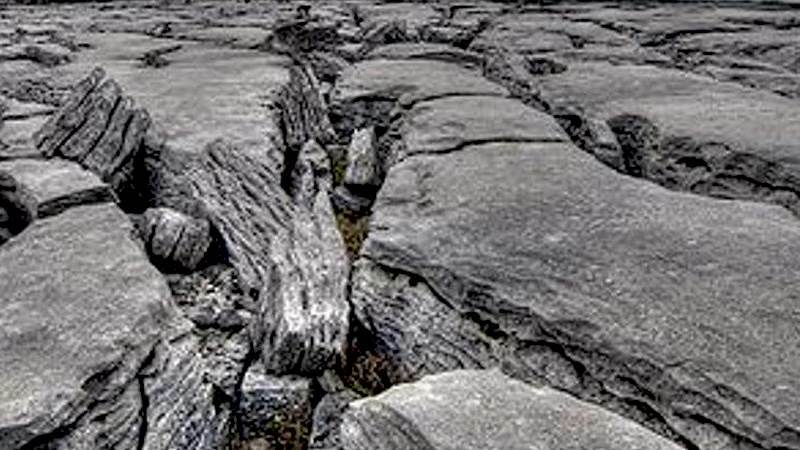 It contains examples of all the major habitats within the Burren: Limestone Pavement, Calcareous Grassland, Hazel scrub, Ash/Hazel Woodland, Turloughs, Lakes, Petrifying Springs, Cliffs and Fen. Located just 20km from The Burren, Hotel Woodstock is the ideal place to stay for exploring the west of Ireland. We have ample free car parking, free Wi-Fi & a Leisure Club with refurbished swimming pool, steam room, sauna & Jacuzzi and a full new range of gym equipment, making Hotel Woodstock a perfect venue to relax after a day exploring The Burren.